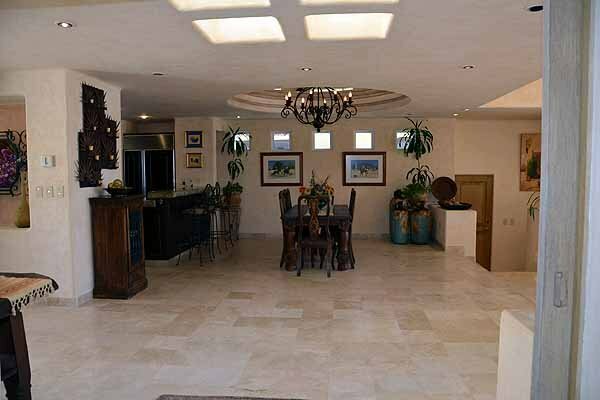 This spectacular villa has 6 bedrooms with adjoing bathrooms in the main house on 3 levels. 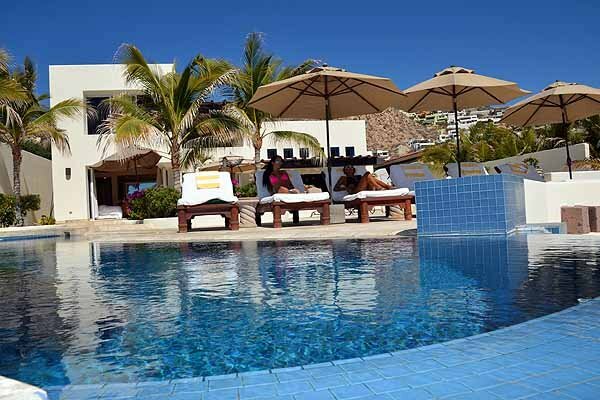 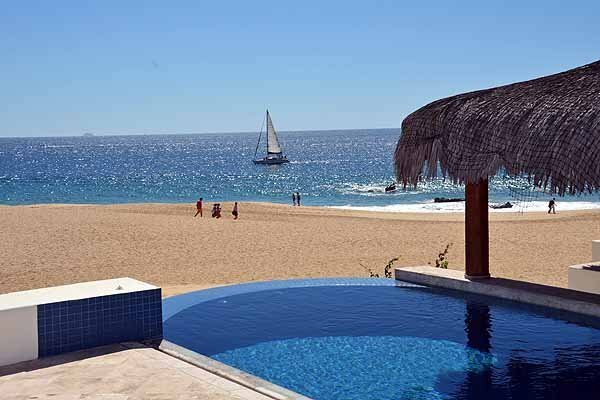 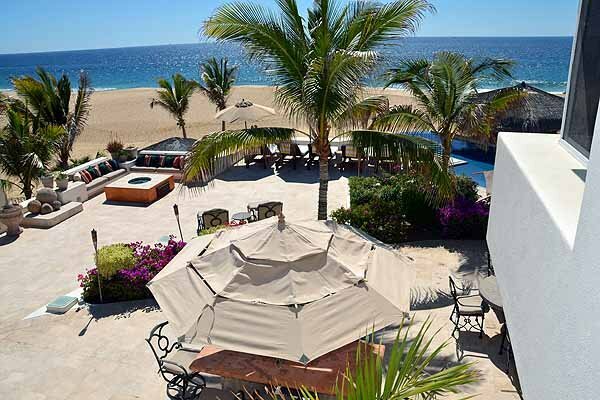 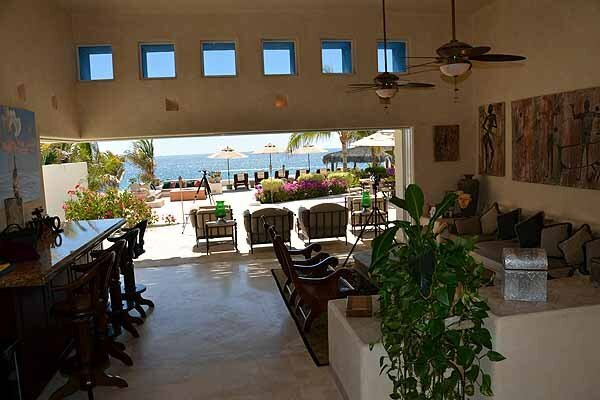 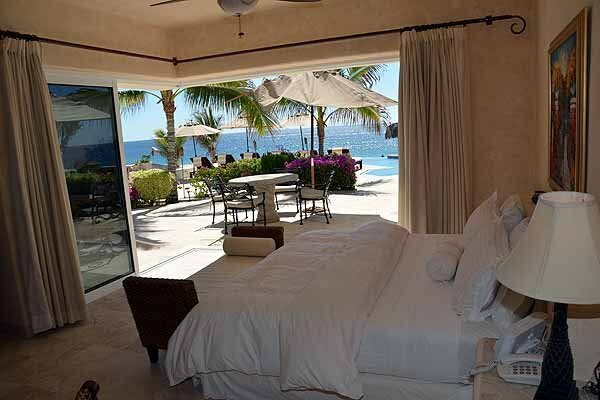 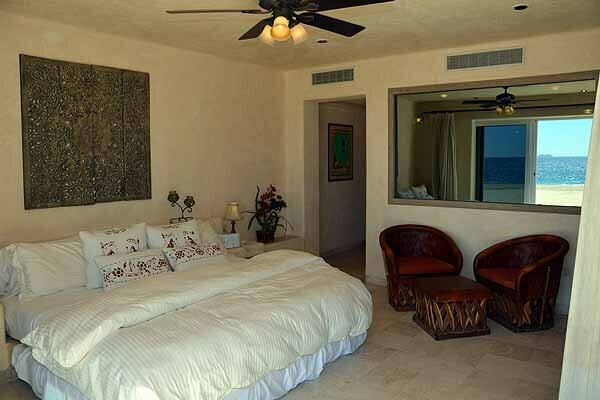 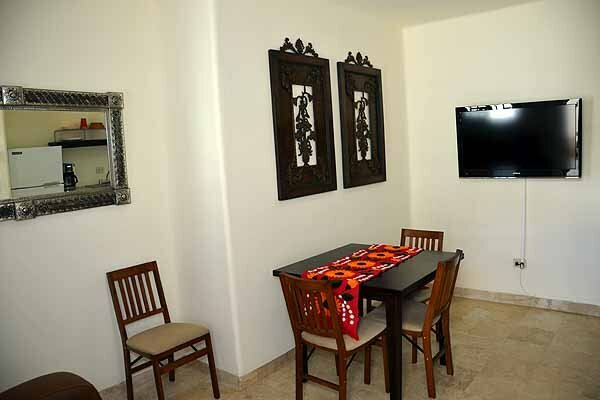 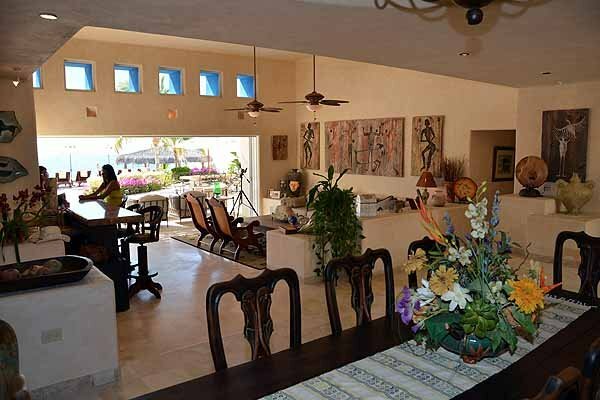 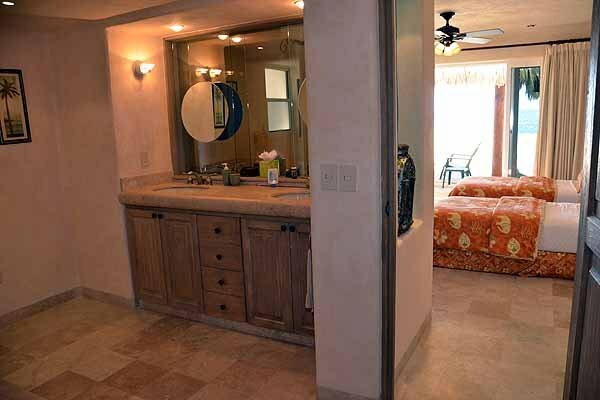 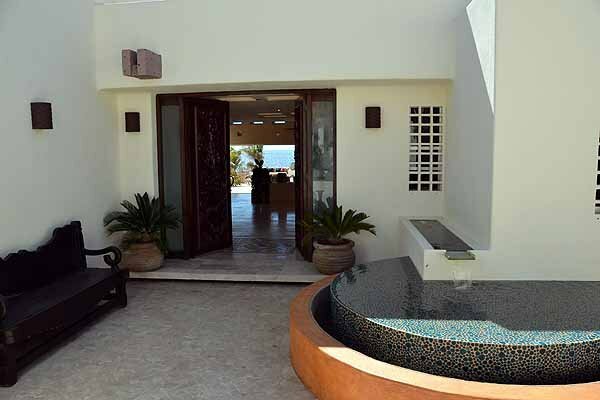 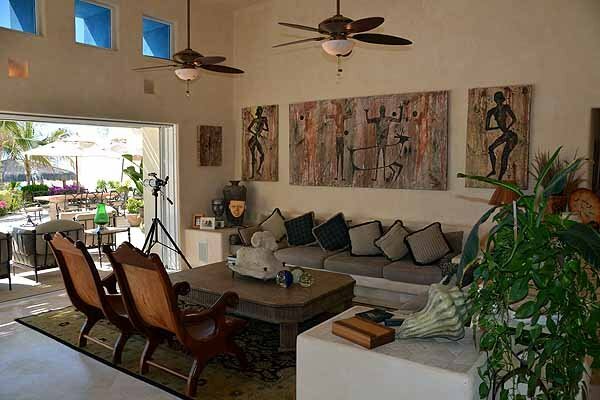 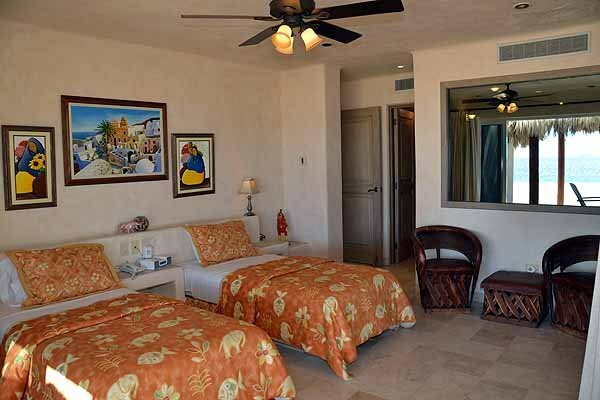 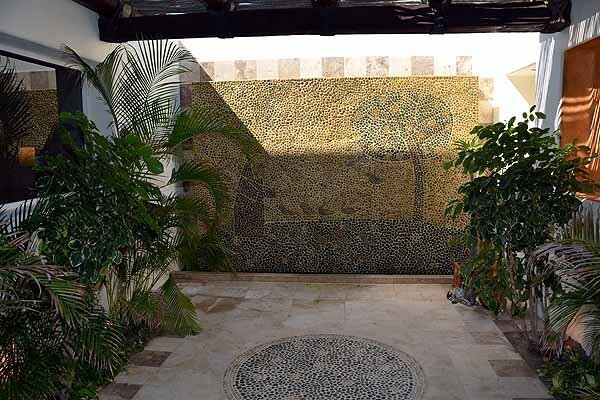 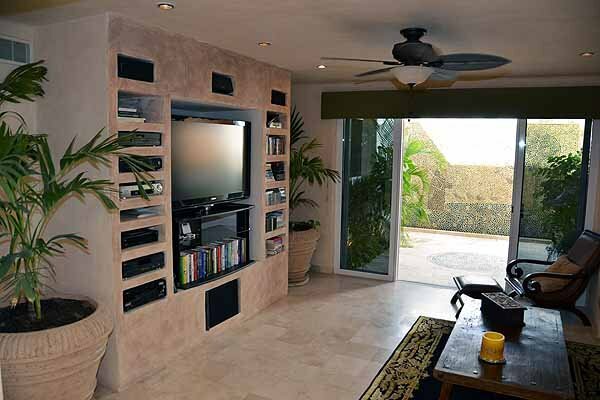 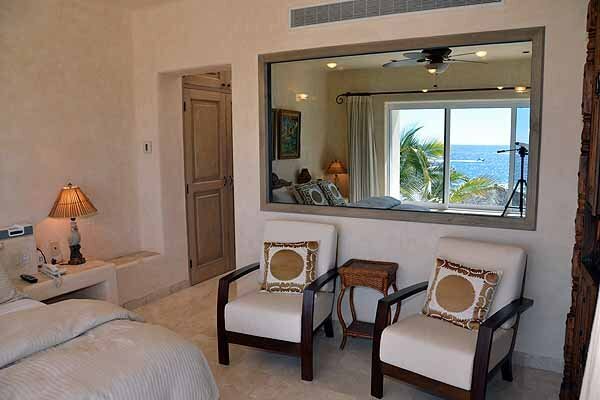 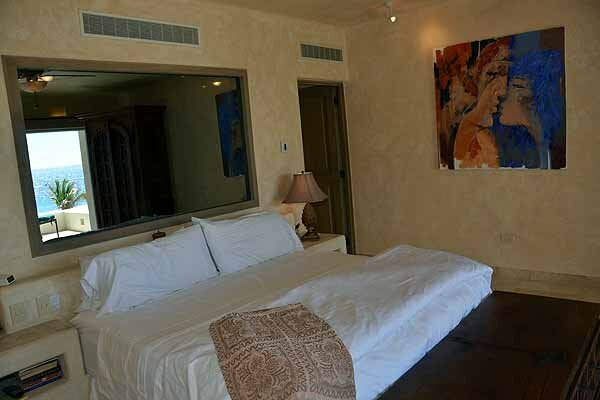 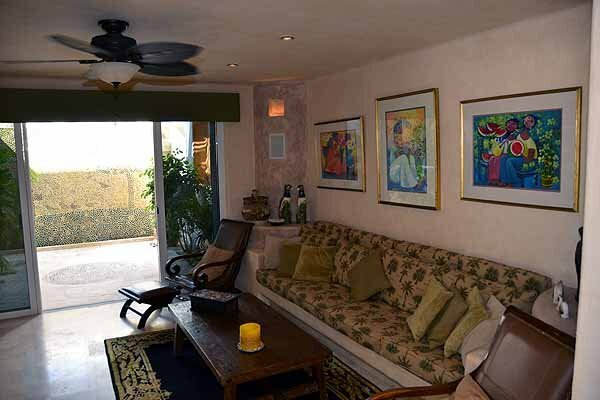 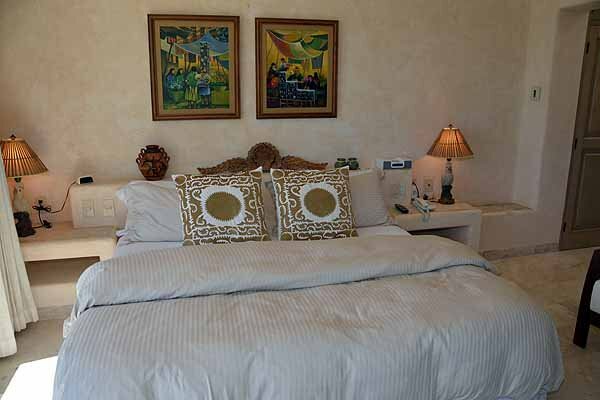 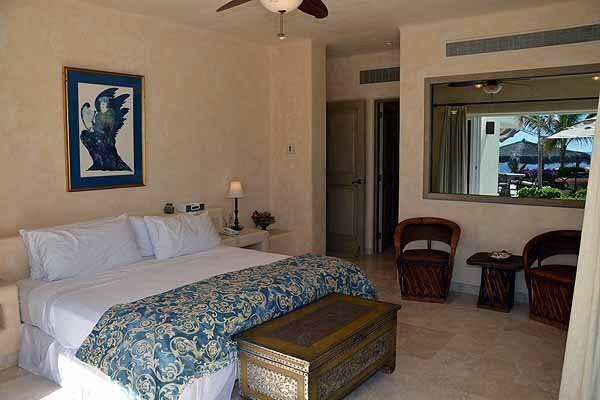 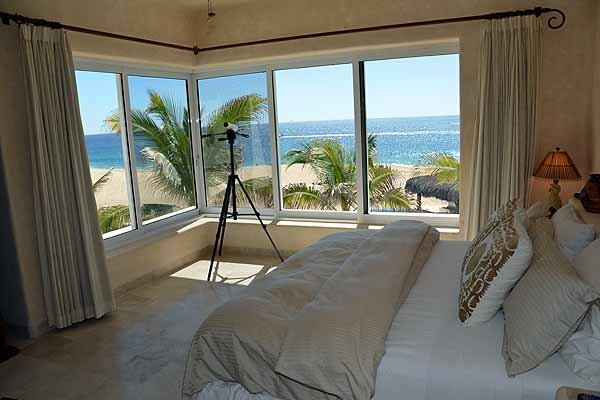 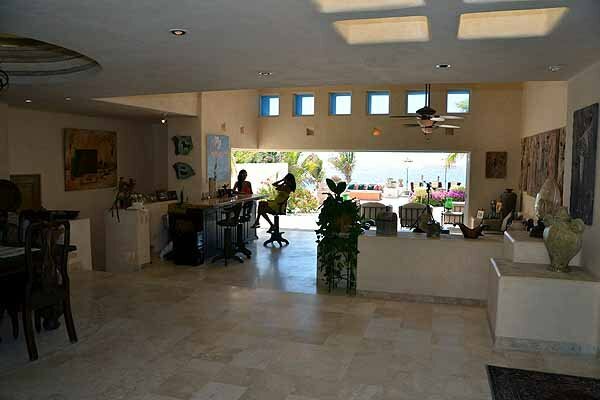 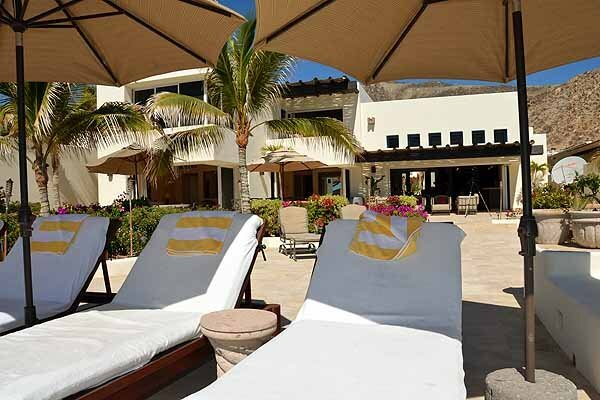 The bottom 2 bedrooms exit right onto the sand of the prestigeous Pedregal Beach. 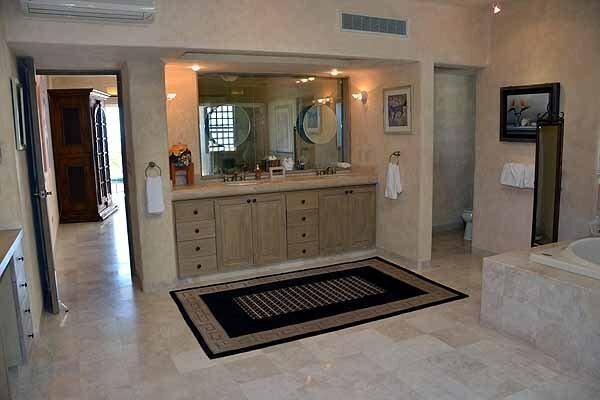 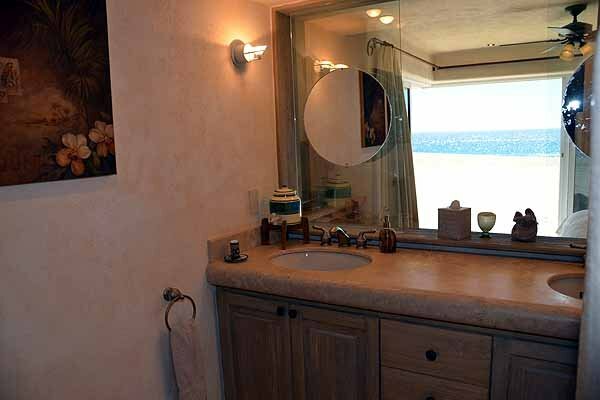 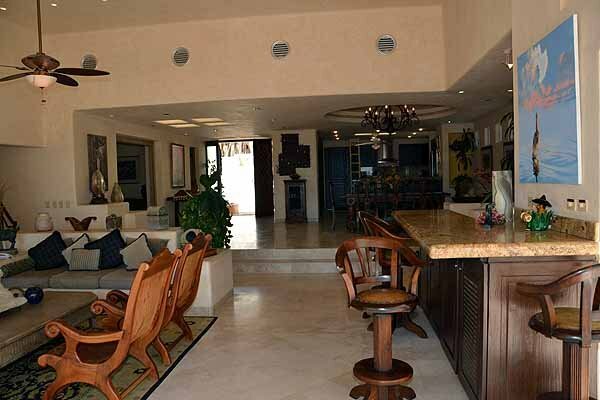 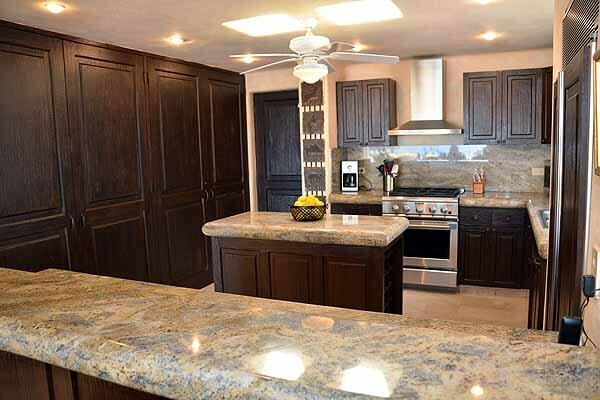 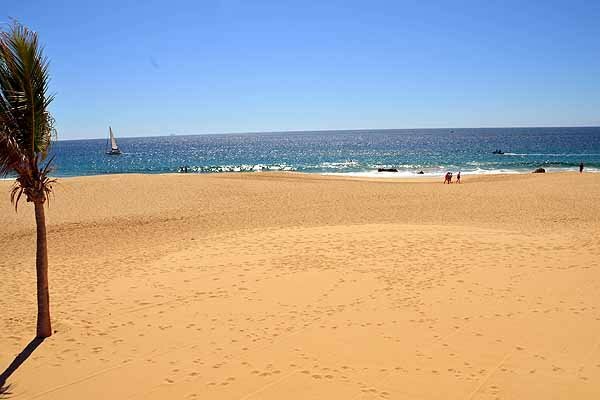 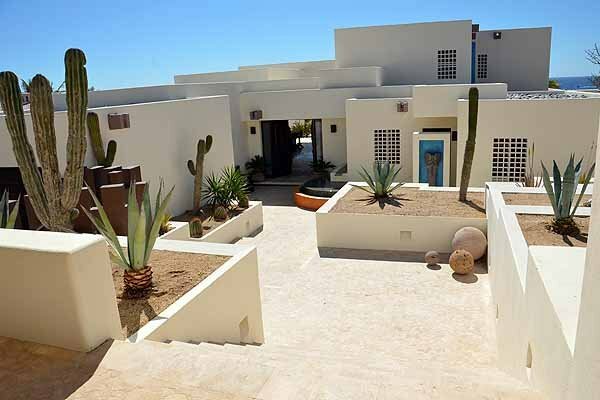 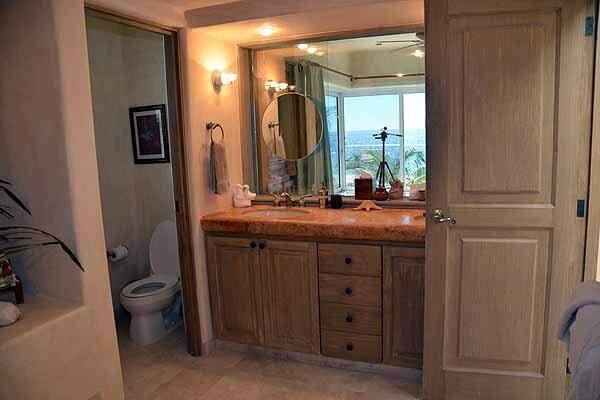 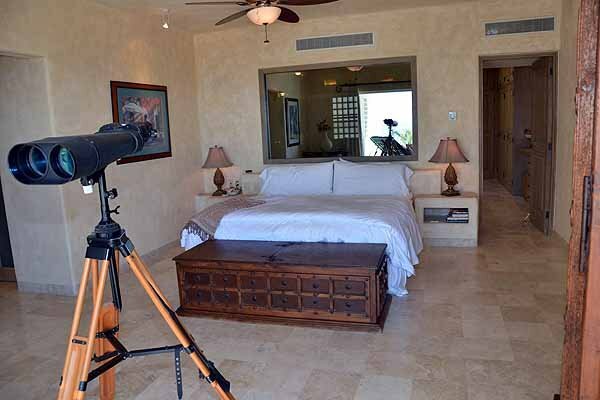 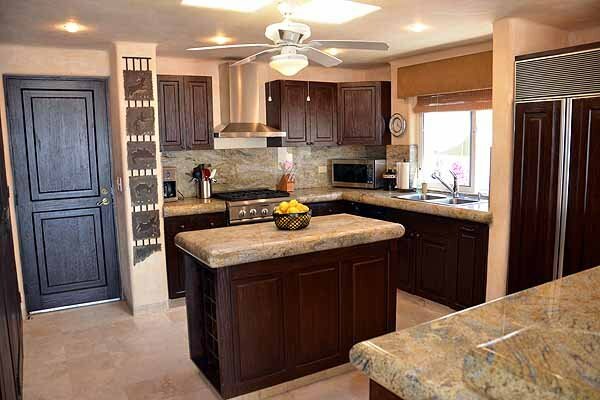 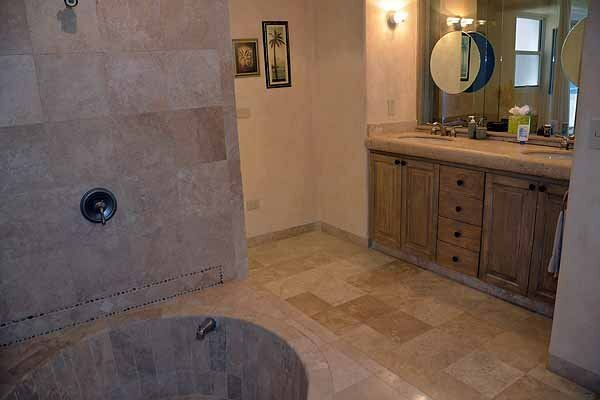 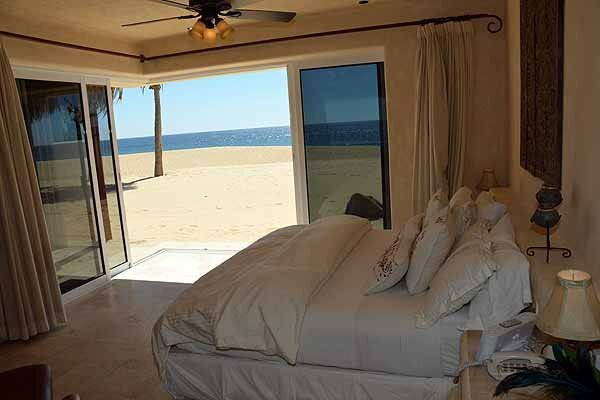 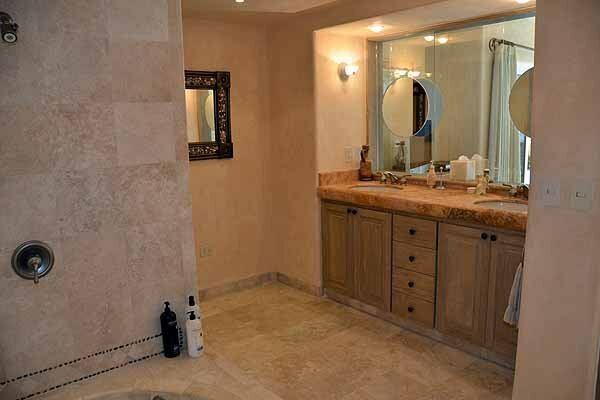 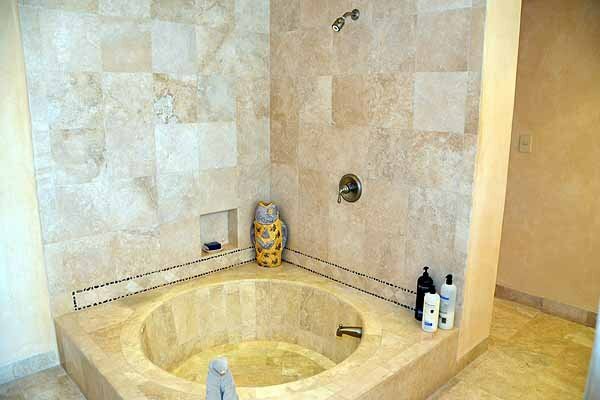 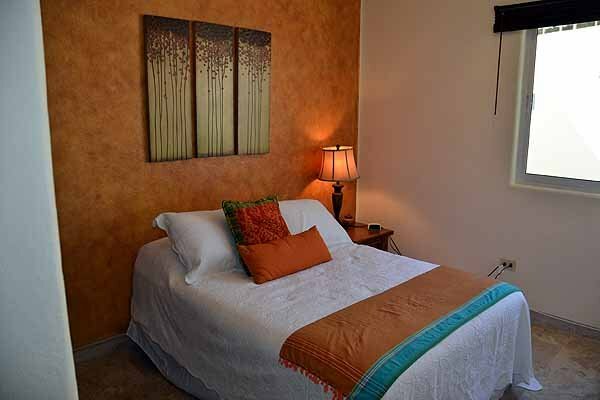 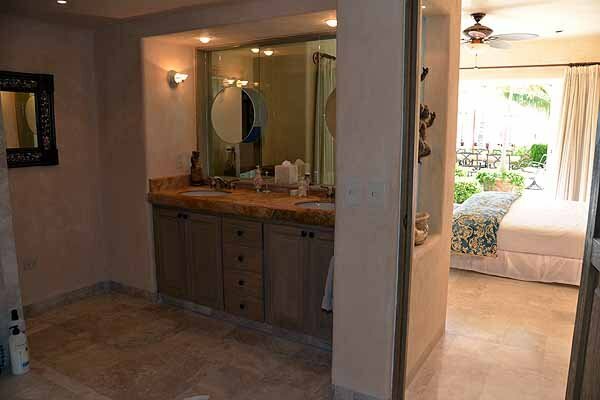 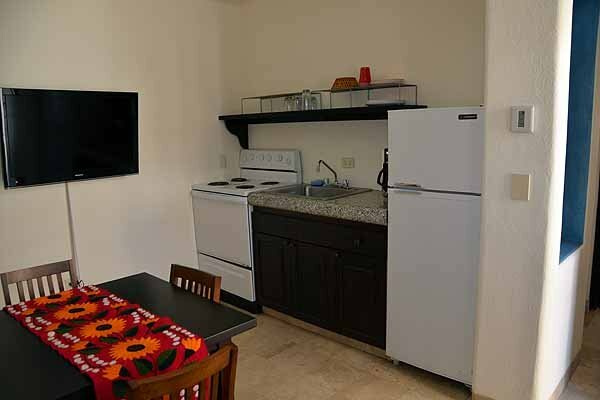 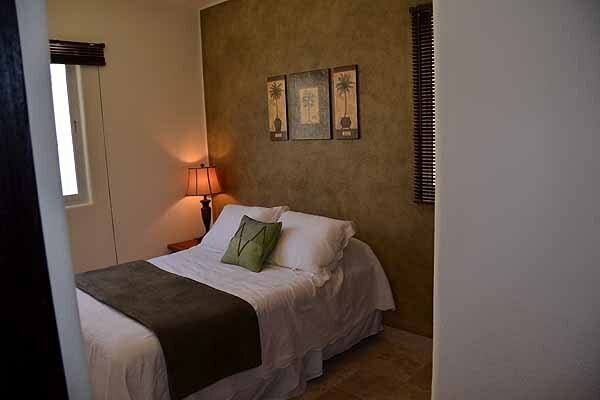 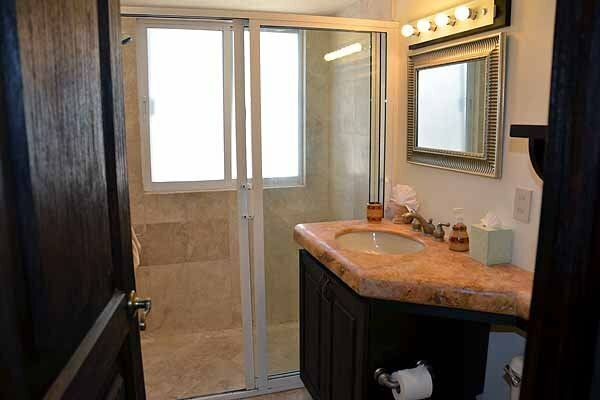 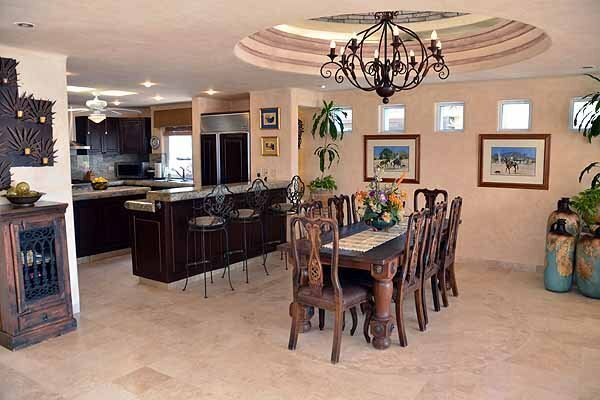 This property is just a short drive over the hill to Cabo San Lucas, the Cabo Marina and Cabo nightlife! 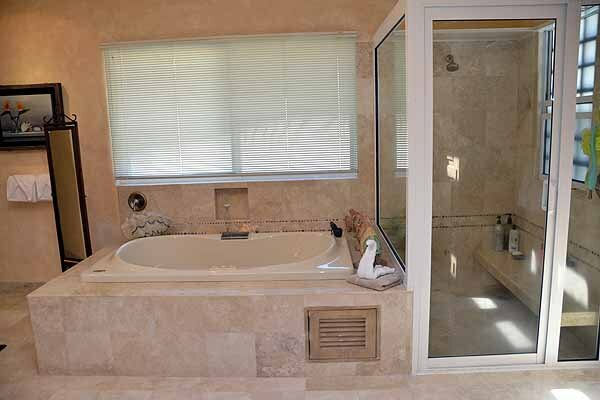 Click Here for You Tube Video! 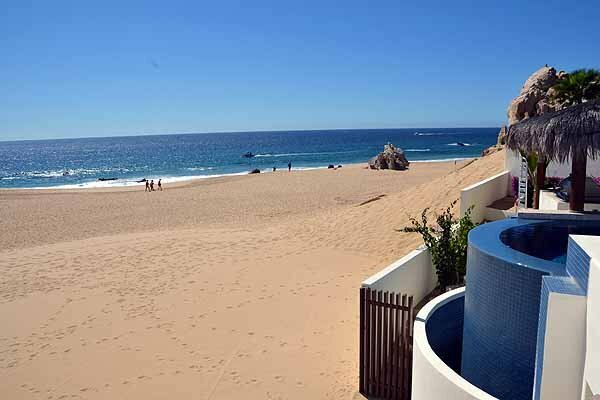 Click Here for Alcini Pool and Pedregal Beach Video!